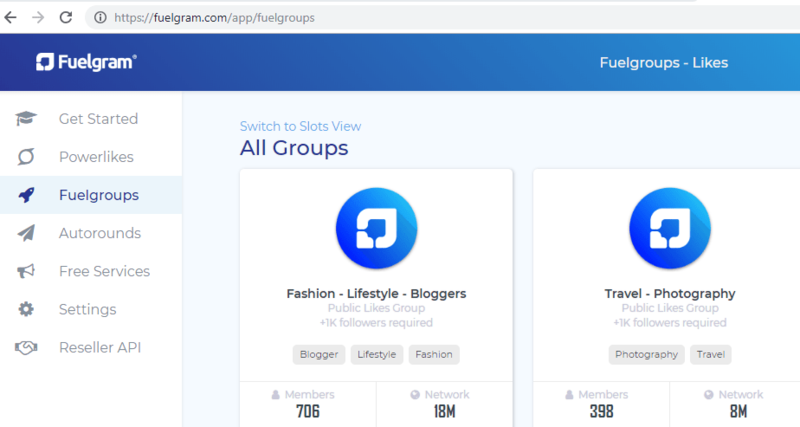 Fuelgram Review: How To Make Your Instagram Account Viral? Home » Digital Product Reviews » Fuelgram Review: How To Make Your Instagram Account Viral? Do you consider yourself Instagram famous? Wait till you hear about Fuelgram. A way that gets you more likes and ways to cash in through your Instagram account! Sounds impossible right? Well, it’s true. I have created a review on Fuelgram just for you. This review covers all the aspects, i.e., the ifs and whats of Fuelgram. At the end of the review, I will provide you with my insight on this so-called app. Fuelgram is known to be a marketing tool. Fuelgram is known for providing a quality service to Instagram users. So, let’s take a detailed look into fuelgram. If you’re keen on being aware of scams then head onto master writing job review article! You’ll be surprised as to h0w these online platforms claim to offer jobs worth $2000 and create a scam! 2. Do Bought Likes Produce Absolutely Nothing? 3. 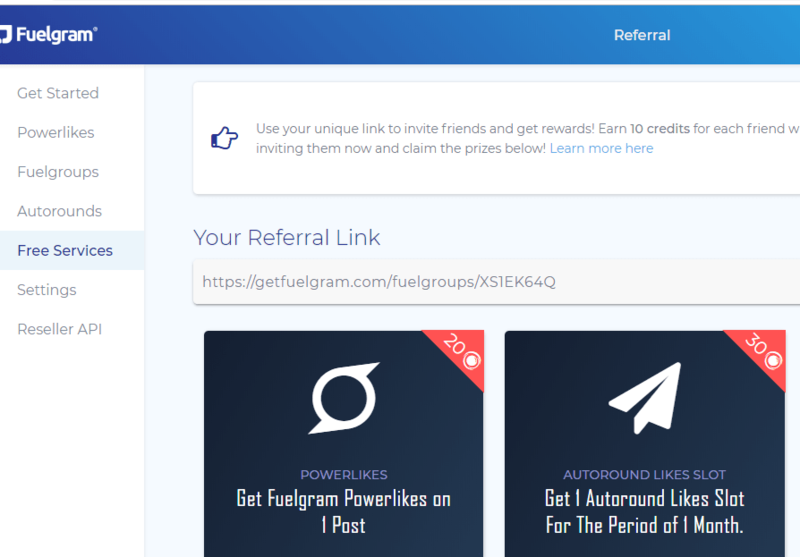 Fuelgram Helps In Instagram Marketing. 4. How Will Fuelgram Help You? Fuelgrams different services for likes on Instagram! It’s a simple marketing tool which will help you to come in contact with new, bigger audiences with the help of bought likes. Now, I know what you must be thinking. Bought likes? That doesn’t sound right. If you think the likes will not increase and it will just show a fake count. Well, then let me tell you fuelgram doesn’t work that way. Fuelgram works differently! What fuelgram does is it offers you with specific services to get you the likes. Now, this offer is only for the official profile owners. i.e., real profile owners. To go a step further in detail; you should be real profile owner with real followers to be able to join fuelgram. Like I mentioned earlier we are not aiming for buying bots. Yes, these are purchased likes. But as I said all these profiles are real and genuine. You are getting genuine likes from these real profile owners. Many assume that the likes that we buy are created as bots and they aren’t real. But in reality, they are 100% real. So the question is how does fuelgram help you get real likes? If you’re trying to establish your business online and want to attract prospective clients, then Instagram is the right platform. Then again I believe you are here to know whether to approach fuelgram or not. And if at all you wish to approach fuelgram then how does it work? Fuelgram will help you promote your business on Instagram. Plenty of business owners out there use Instagram to fuel their e-commerce drop shipping business and also to test products. The question, here again, is how fuelgram will help me to expand viewers to my business account on Instagram? 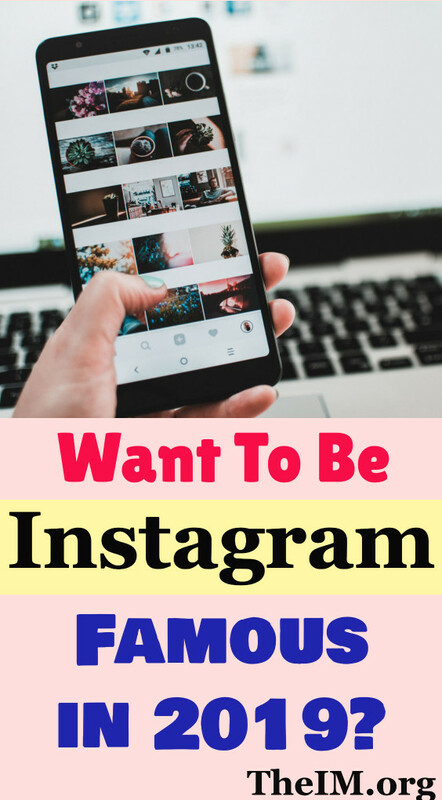 FuelGram’s service allows you to quickly get likes and build highly-followed and buzzing Instagram pages with just a few dollars as an investment. 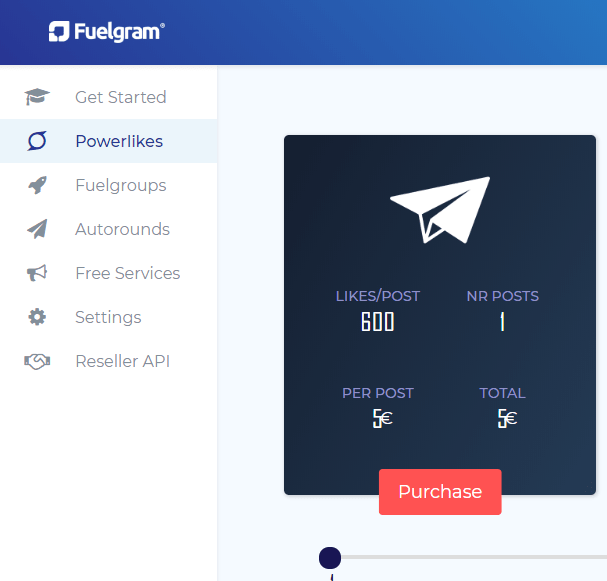 The likes that you buy from FuelGram doesn’t necessarily mean more sales, but it allows you to build quickly and once you “get big,” you’re on the radar for your target audience seeing as how your posts are getting a bunch of likes from real accounts. Now, you get the whole point of why likes from real profile owners were important? Enough with Instagram tactics and the millions of FAQ’s regarding fuelgram. Let’s get to the nitty-gritty of fuelgram. I’ll explain to you what fuelgram has to offer. This is quite easy and also one of the most famous tools of fuelgram. These powerlikes cost $5 per post (or $3 per post in volume) to get approximately 600 likes (again; from real followers). Its one of the cheapest option available so far. This doesn’t require any work from your end. Just the payment part that’s it. Rest of the options apart from fuelgram require you to work as well. 3. Post on your Instagram account. 4. Sit and watch as 600 to 700 likes come in on your post. Hence, powerlikes helps get your post viral. This lands you in the good books of Instagram, and it will help you land in the explore page of the Instagram. So in general powerlikes seems to be easy and genuine. Here, fuelgroups use a messaging platform called telegram which is for free if you have a fuelgram’s access to their channel. So, all you got to do is when you join the channel as mentioned above you like other fellow Instagrammers posts, and in return you get likes. It sounds easy, right? This helps you get your content a better and vast exposure and helps expand your page. It also helps gain new more followers. Basically, Fuelgroup is similar to powerlike just a little less effective. They also provide comment-group where you engage in comment sections of various fuelgroup high Instagram profiler’s posts. Here is a screenshot to help you understand how there are different categories of fuelgroups available. Autorounds is a monthly subscription service starting from $12.5 per month. Here you engage with other fellow Autoround Instagram profilers for likes. They engage and like each other’s most recent posts here per day. Here you can choose rounds and can have up to three rounds. You have to post on the given time slots of the rounds, and you will receive likes soon on that respective post. It is not that effective as Powerlikes, but it serves the purpose of getting a boost to your page! These were a few of the services provided by Fuelgram. Now I’ll give you a quick tour of the process for registration at Fuelgram. It’s pretty simple, Go visit their website and register with an account. Then they will ask you to link your Instagram account. This is necessary as when you purchase their subscription (from the options as mentioned above), it will be easy for them to provide likes. Also, you do not need to worry about privacy hindrance while providing them with your Instagram account details. Your account is safe. But if you’re still worried, then you can check their FAQ section on their website. Check out Fuelgram site here. Hurry up and grab this opportunity of free service. Here all you have to do is refer to a few friends and in turn, you get the opportunity to earn credits. Exciting offer right? Do you consider yourself an active user of PayPal? Have you heard about Paypal Money Adder? Apparently, they claim to help you earn $500 through PayPal! Check out the Paypal money adder review and find out if its a scam or legit way! If you like to get more information about this site.You can join their group and read their members reviews.Check out Fulegram Telegram Group here. Well, I have mixed feelings when it comes to Fuelgram. I mean yes it promises a lot of good stuff. 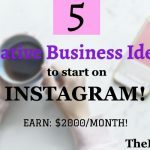 It says it will help you establish a good Instagram standing and that if you’re looking to start a business profile then definitely use it. But let’s face it that early in business will we have the money to invest? And even if we do, then there is the whole violation of Instagram terms and conditions part. I mean yes it claims that you will not end up buying bots and what they provide is actual likes and real Instagram profile owners but what if it is against Instagram’s terms and conditions? Are you ready to take that risk? On a positive note, it can be really helpful to pursue fuelgram because let’s face it in this 21st-century one really doesn’t have time to start from scratch and establish an Instagram account so if an app like fuelgram helps you speed up that process then isn’t that worth it? Not to mention it’s quite cheap. It is cheaper than other alternatives. So, I think it is worth pursuing. To conclude here, I have mixed opinion about Fuelgram. I mean yes it’s risky, but I think its value for money! Hope this review helped you get a different perspective of Fuelgram and its working! If you have any query regarding the working or registration process of fuelgram feel free to drop your query in the comment section below. 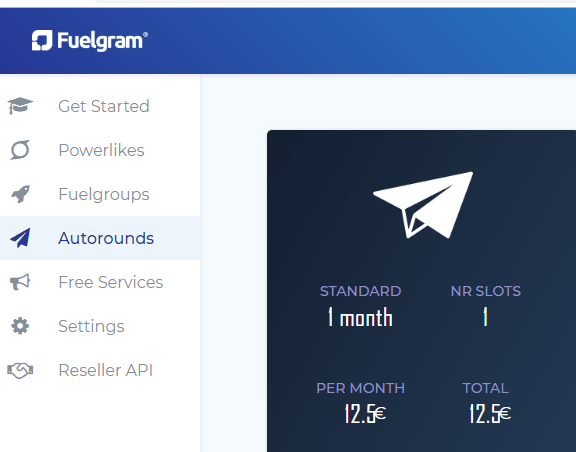 If you have an experience which might help other fellow bloggers and viewers to gain knowledge or second opinion about fuelgram, then feel free to share that as well. I have one more alternative ready for you to use! 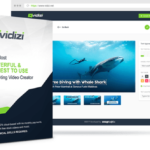 This followAdder tool also helps as a marketing tool! It will also play a vital role in increasing likes and followers on Instagram! Checkout followAdder right now! Top 5 Creative Business Ideas To Start On Instagram!